25860 Main Street, Beaver Island, MI.| MLS# 445047 | Commercial Real Estate in Petoskey, Emmet County MI. Petoskey Homes for Sale, Property Search in Petoskey. EXTREME DISCOUNT!!! THIS DEAL WON'T LAST LONG. Opportunities are endless. Premium harbor property w7 adjoining lots, 400' water frontage, outstanding views of Paradise Bay await the boaterwater lover's dream. 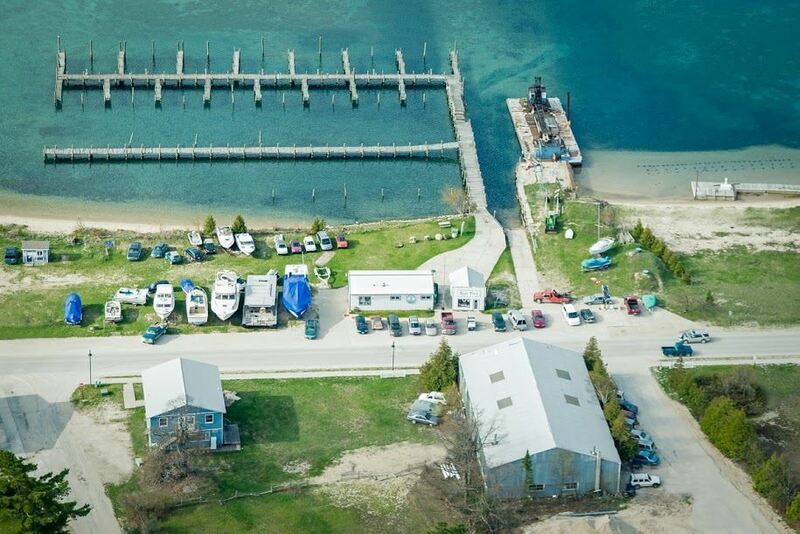 This unique harbor package includes a full scale marina w gas station, 55 boat slips, 4 unit apt building, boathouse, repair facilities, off street parking and storage. Combined area of 1.75 ac on the harbor + an additional 1.32 ac w 4,800 sq ft storage building. Also included is a fleet of 12 rental cars. Come and create a legacy of your own..